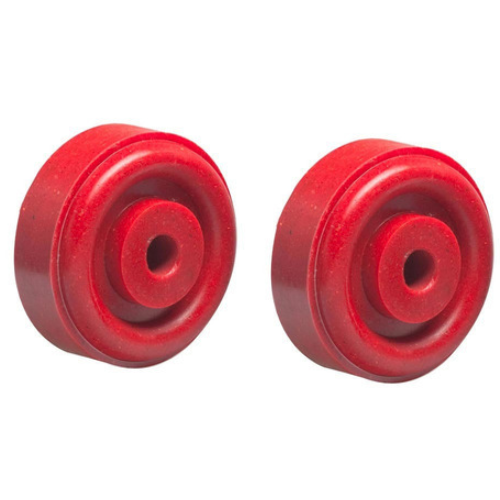 Pioneers in the industry, we offer white nylon wheels, wire rope goods lift, girder cranes, geared traveling trolley, white uhmw hdpe wheels and pu coated wheels from India. 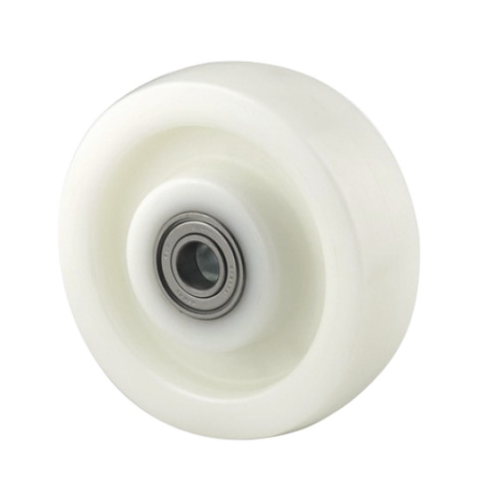 We are passionately engaged in offering an excellent quality White Nylon Wheels that do not get affected by water and is used in wet conditions as well.Our respected clients can avail these nylon wheels from us, at industry leading rates. 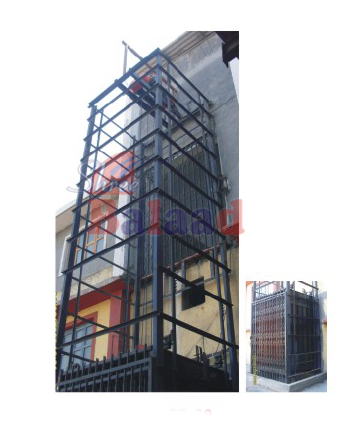 We are engaged in offering our a very premium quality range of Wire Rope Goods Lift.we are devoted towards manufacturing a wide variety of excellent quality Goods Lift. Height : 5 mtr to 20 mtr . 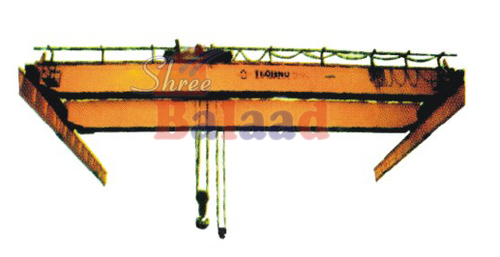 Girder Cranes offered comprise high performance oriented girder overhead travelling cranes. Height 3 mtr to 20 mtr . As an ace name of Geared Traveling Trolley, we have marked our name very strongly in the market.This one from our side is equipped well enough in order to sustain high capacity loads and is also sturdy in terms of construction. Height : 3 mtr to 20 mtr . We are engaged in manufacturing and supplying a wide range of PU Coated Wheel.Our range of PU Coated wheels offer great resistance to scratches or any kind of wear and tear. 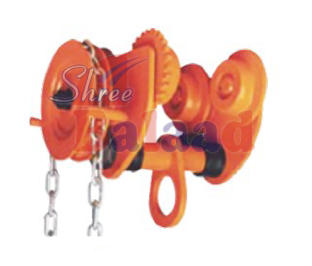 Looking for “Crane Hoist and Wheels”?